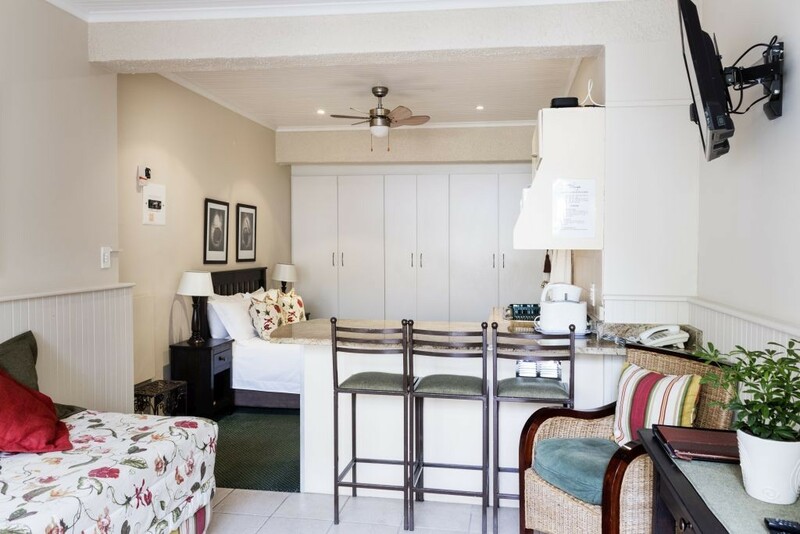 Great personal and friendly service contributed to Margate Place Guest House being nominated Port Elizabeth's "most tourist friendly guest house", an accolade we strive to live up to. 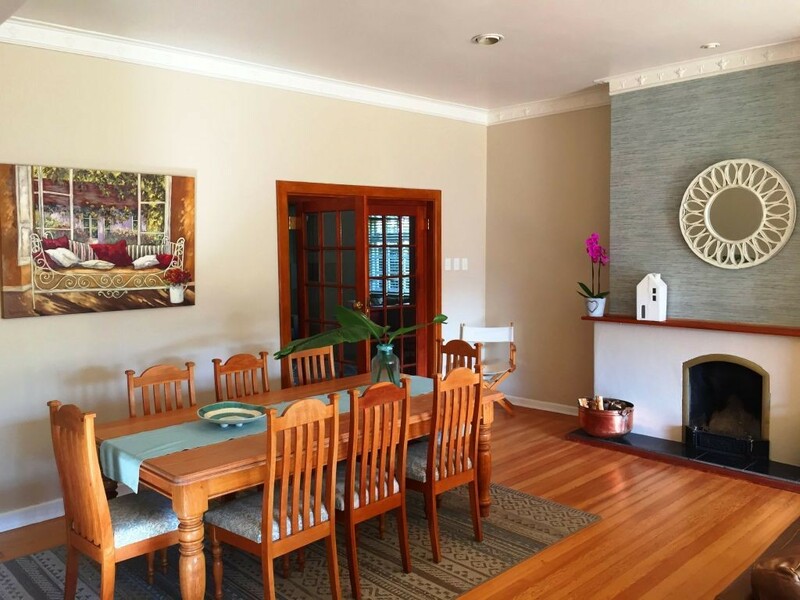 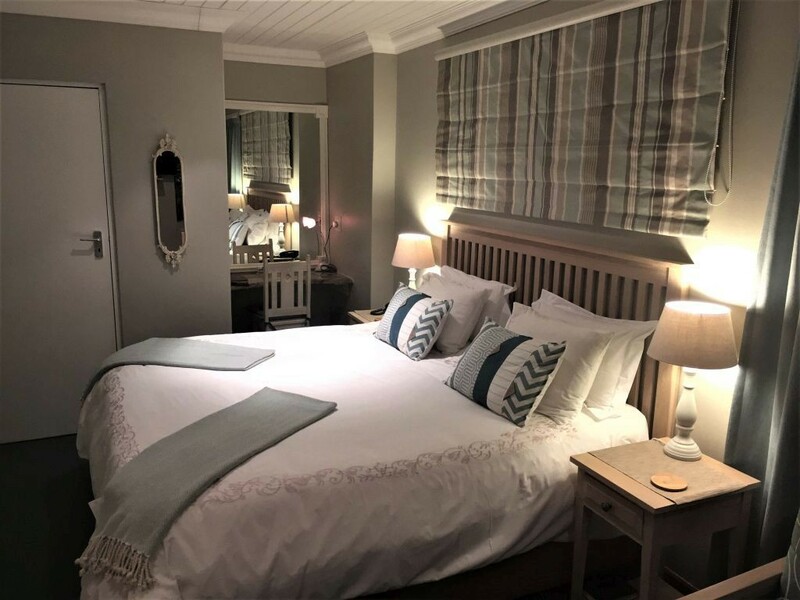 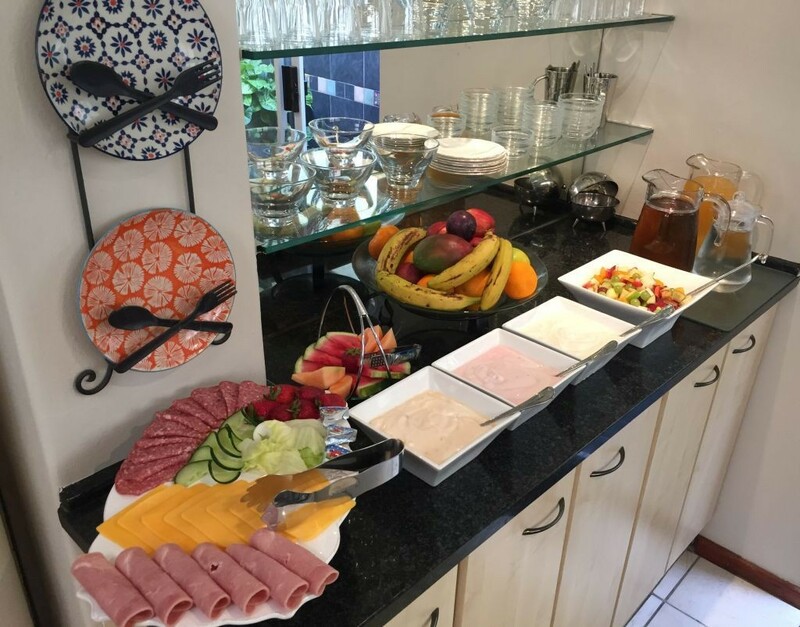 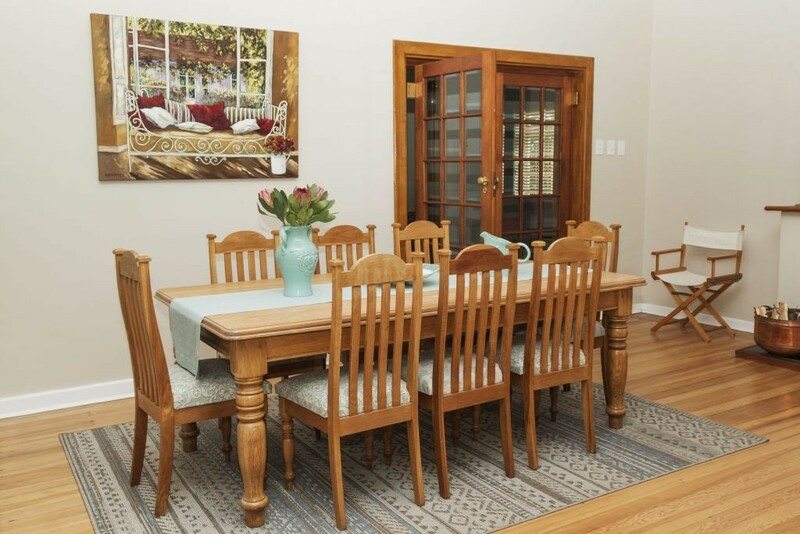 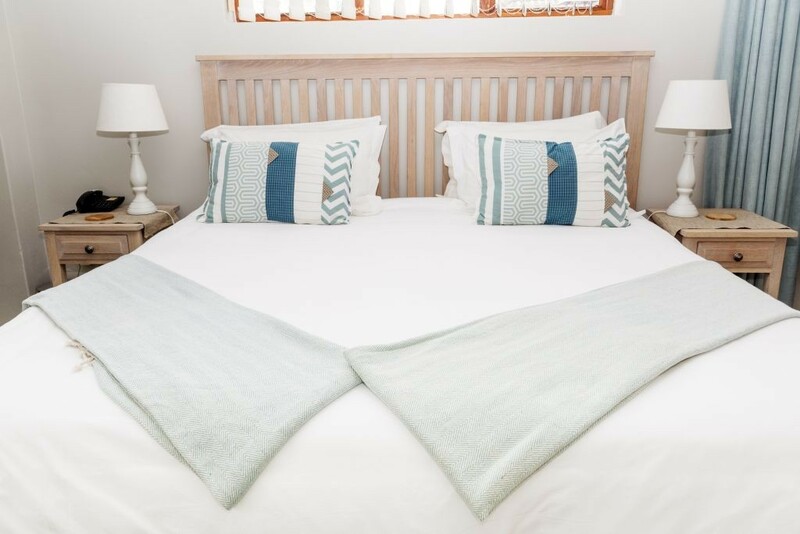 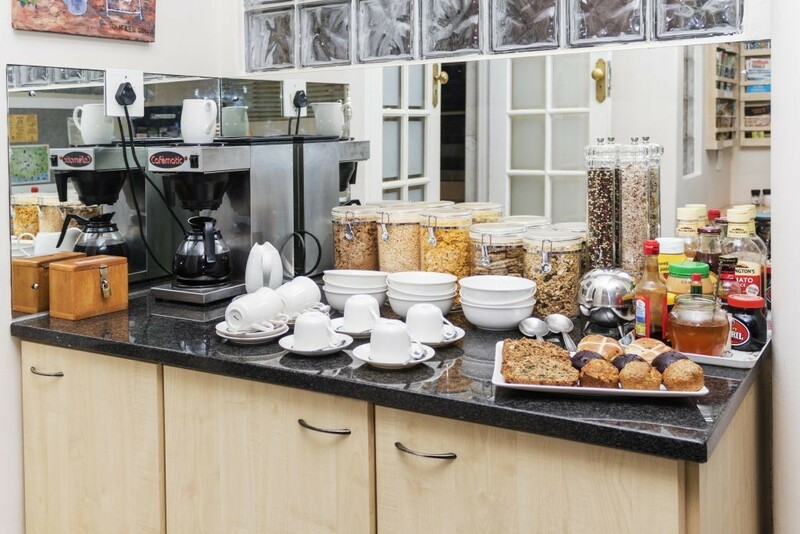 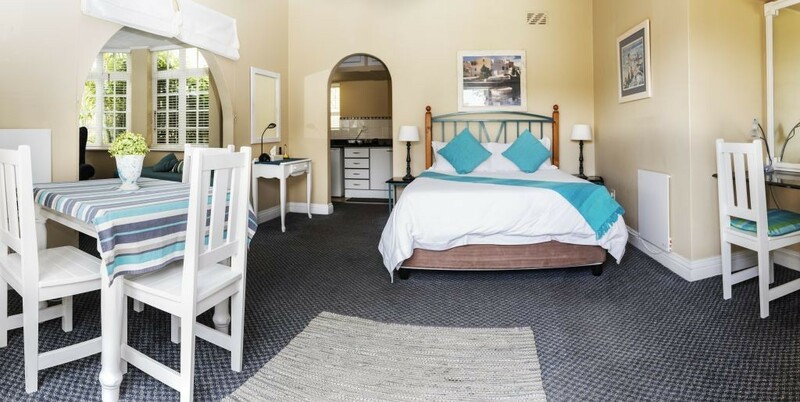 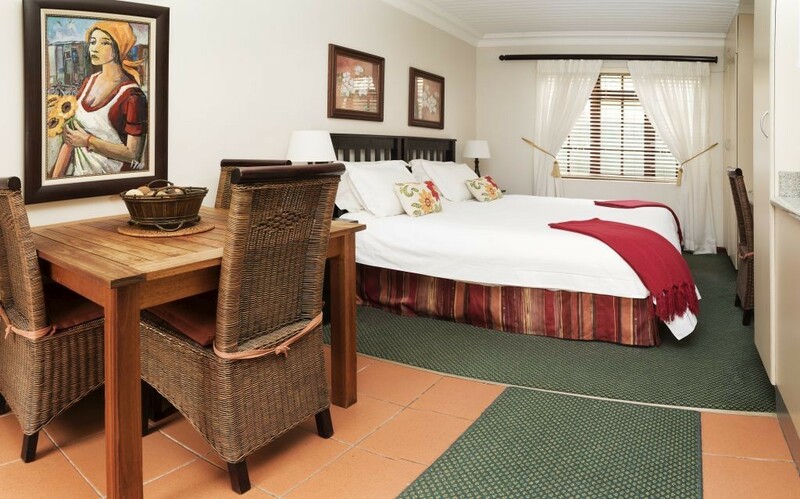 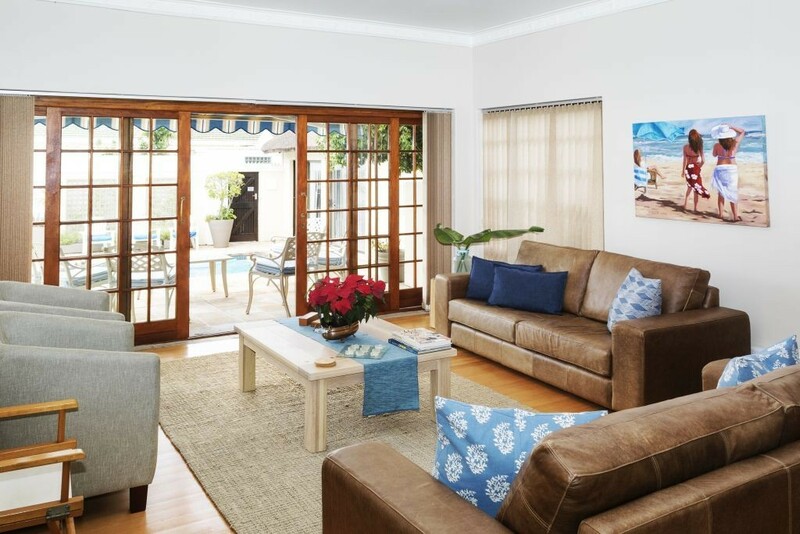 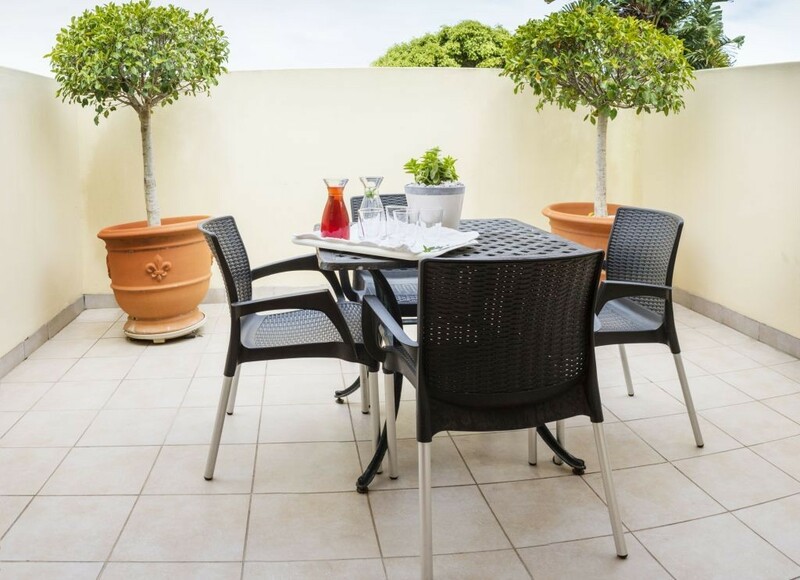 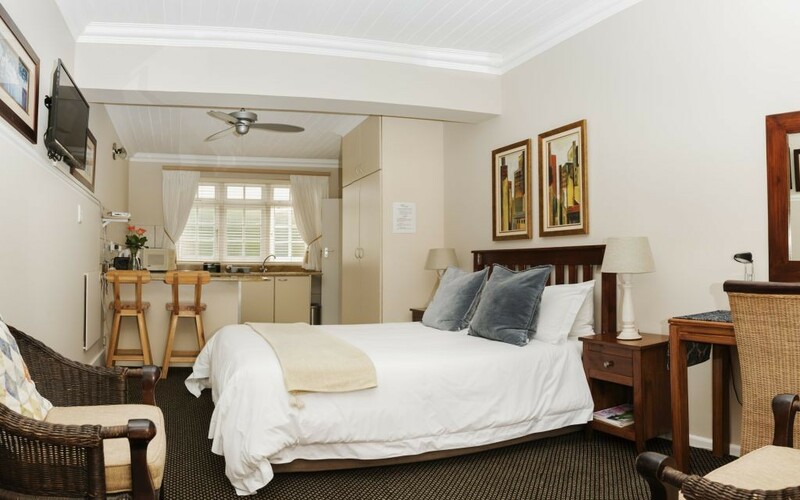 Margate Place Guest House is owner-managed, close to popular beaches, restaurants and all Port Elizabeth's major beachfront attractions and is thus popular with all types of visitors, whether holidaymakers, businessmen or participants in and supporters of sports events. 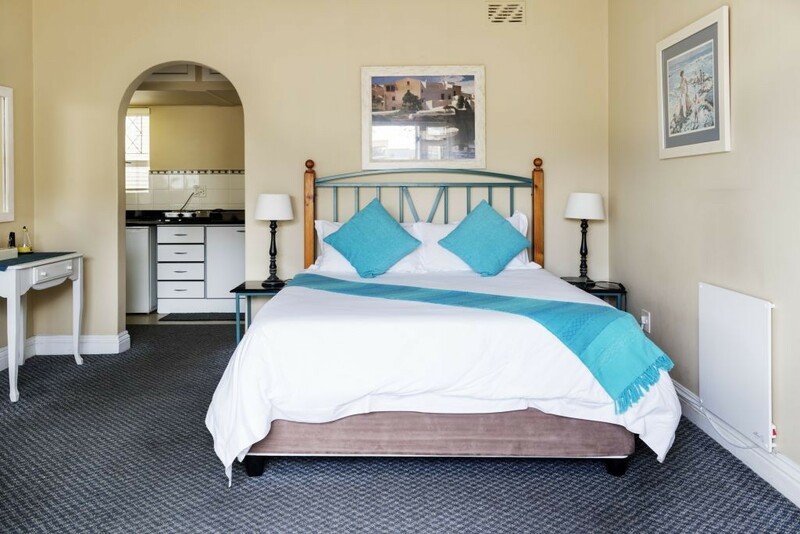 Bed and breakfast and self catering options are both available and families are welcome. 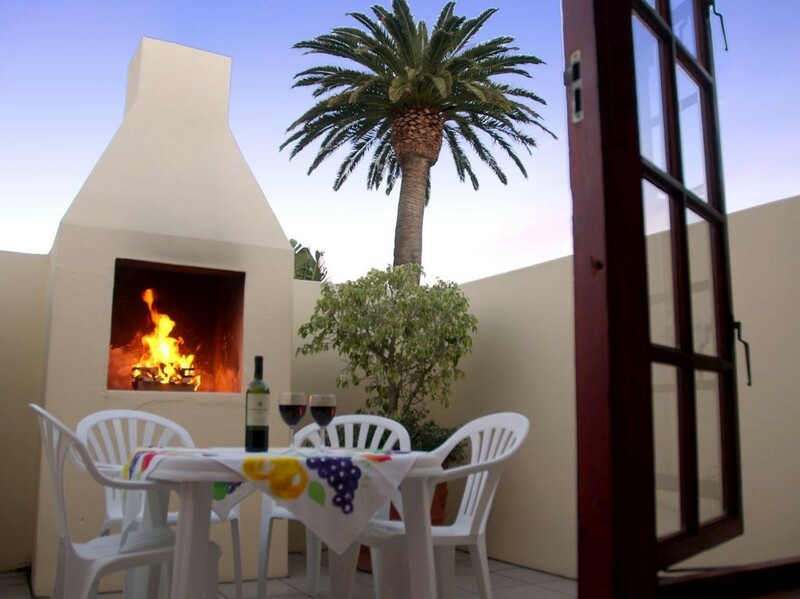 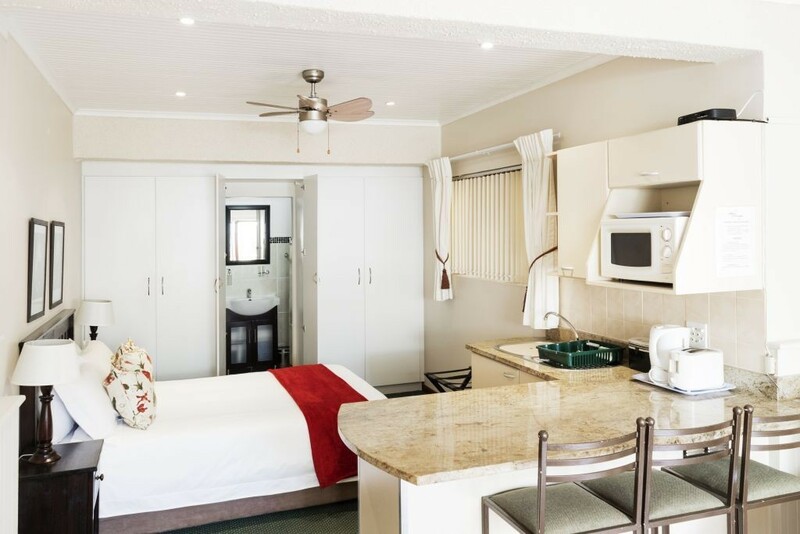 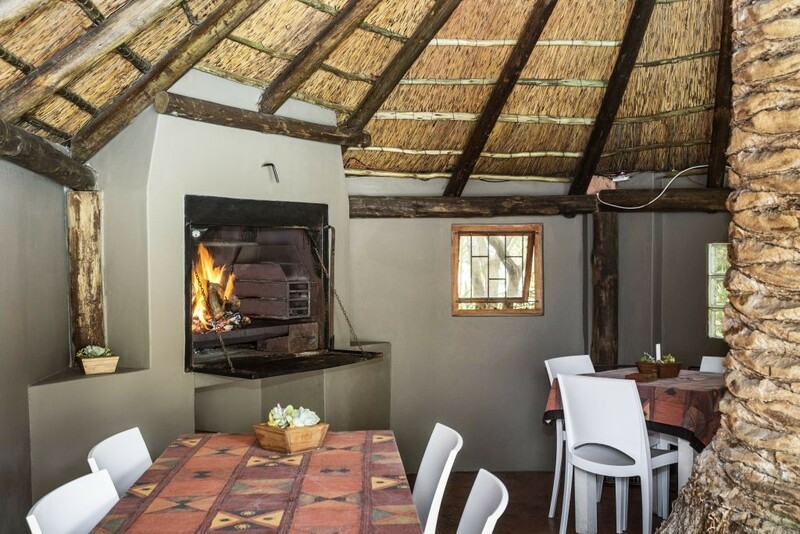 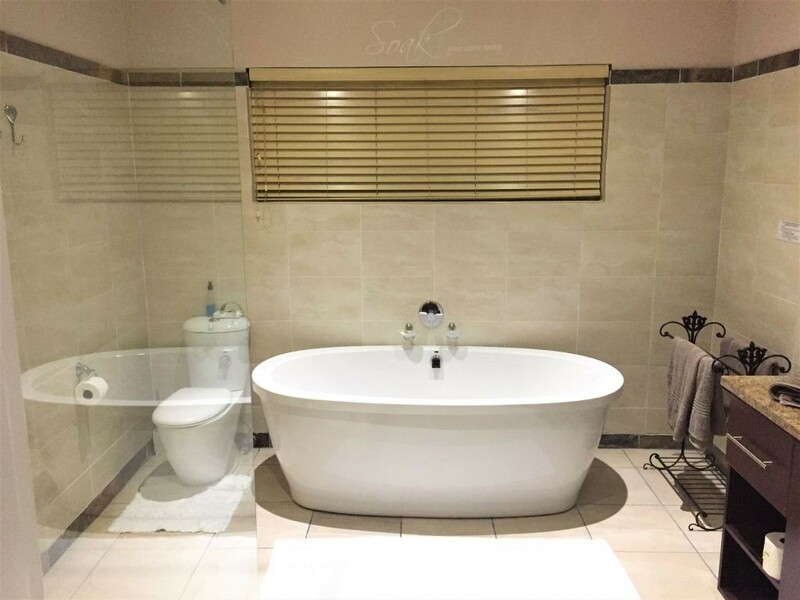 The accommodation is private, en-suite, with private courtyards with braai (barbecue) facilities and all the amenities. 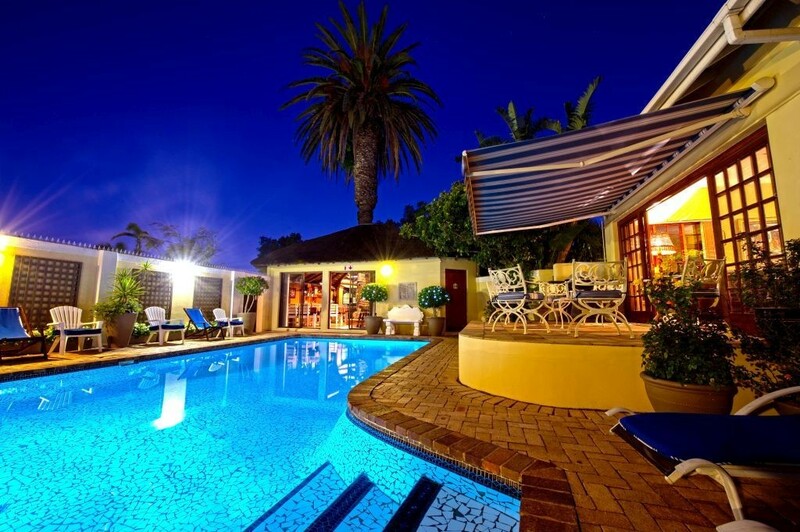 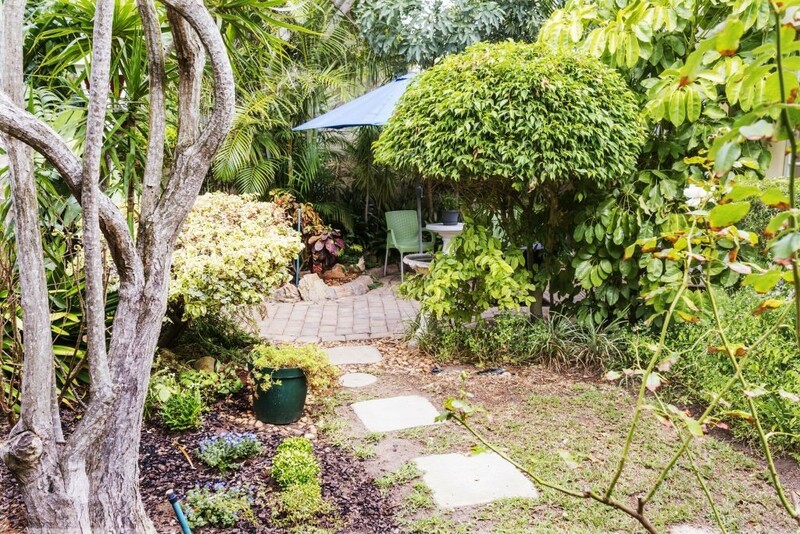 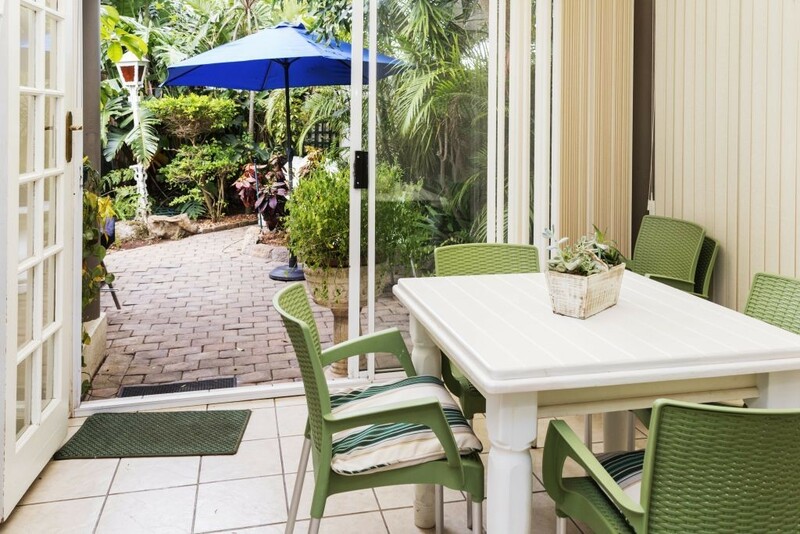 Make Margate Place Guest House your first choice! 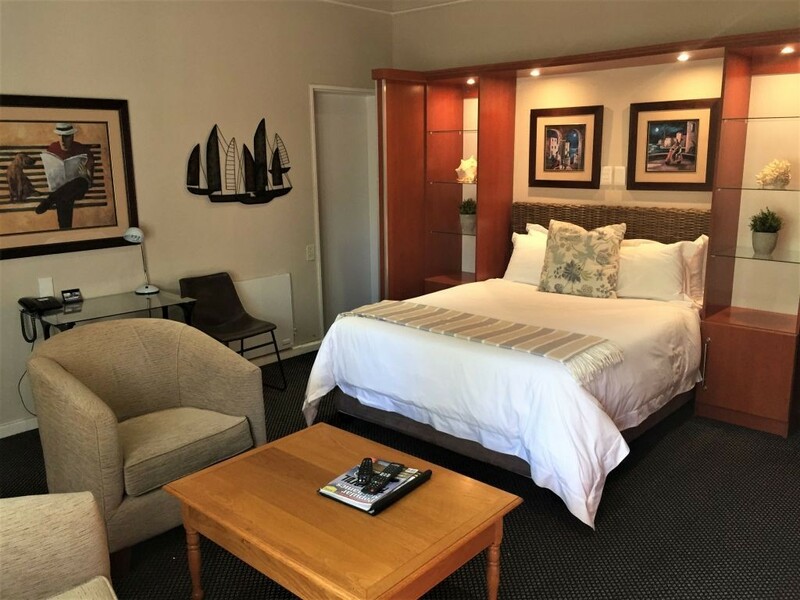 Your home away from home!! 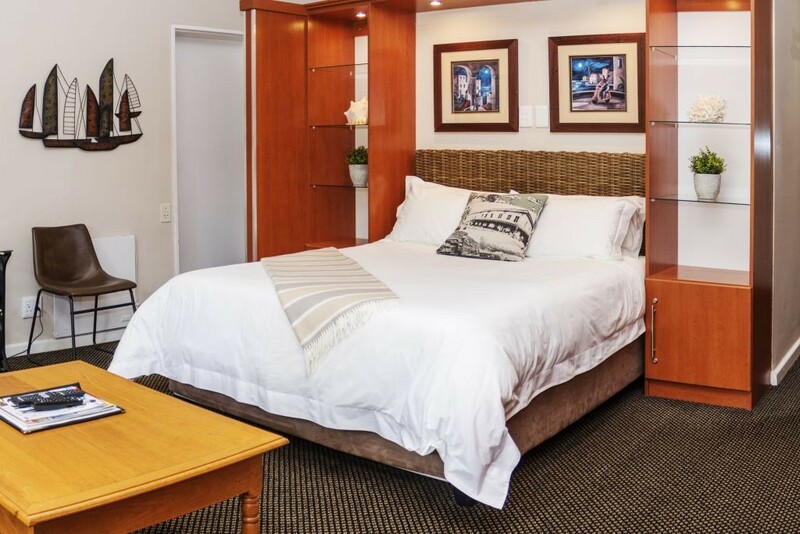 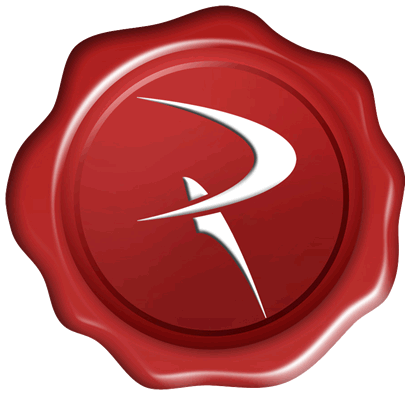 Keep straight on until you reach Summerstrand and turn right into 6th Avenue. 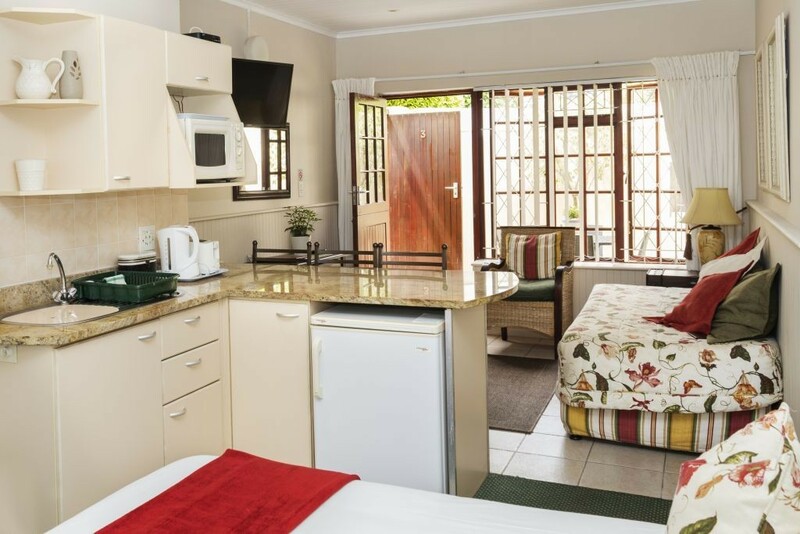 Margate Place Guest House is on the corner of Margate Street, the first street on your right.